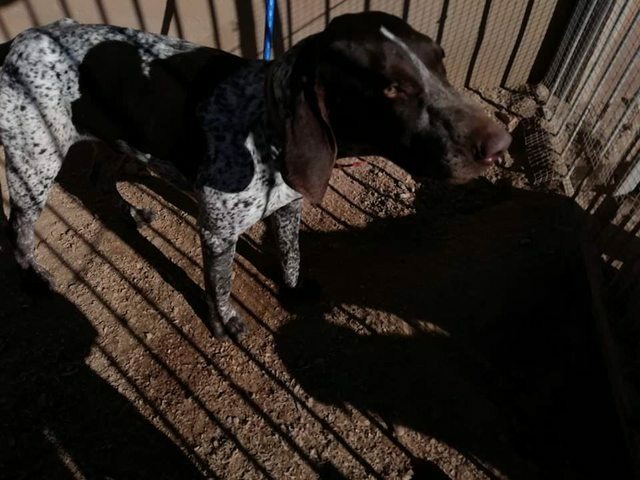 Pinky is a 2 year old male German-Short-Haired Pointer. 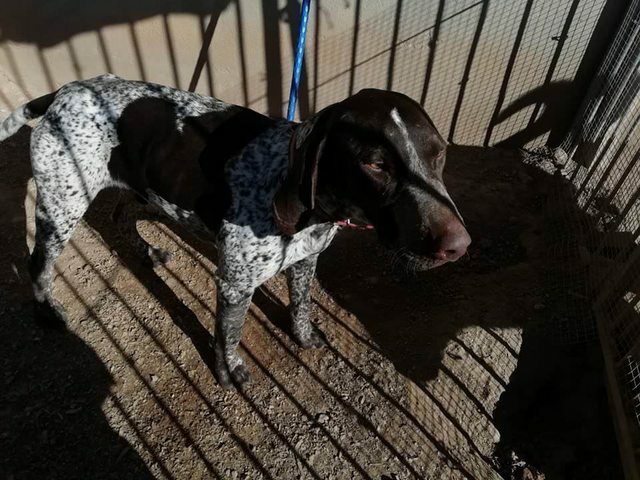 This young boy has just been taken to a Spanish shelter, found abandoned in an area where there is lots of hunting and he had no chip. The poor thing is really struggling to adapt to the shelter environment. More photos and info to follow but really hope to get him out asap. His age has been estimated and will be updated once the vet has given their opinion. 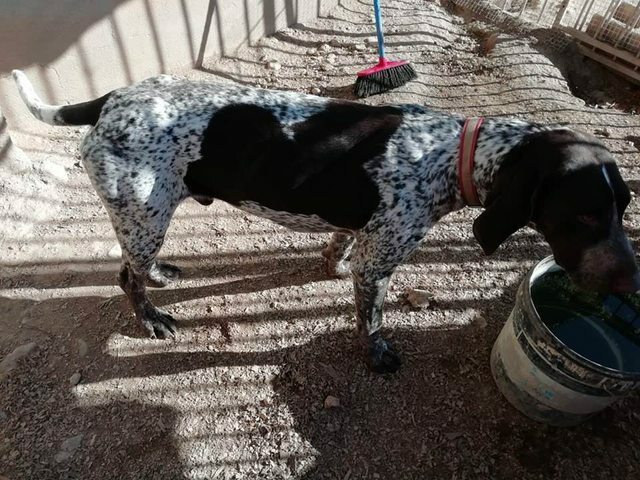 The adoption fee (£395) includes transport to the UK from Spain, passport, microchip, vaccines (normal boosters and others required to travel) and disease checks. We can provide further photos and videos and do suitability checks before homing. 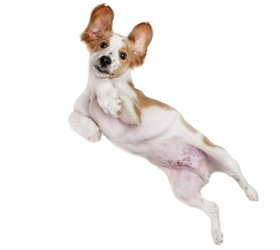 The adoption process is an application form, followed by a video chat and a home check.